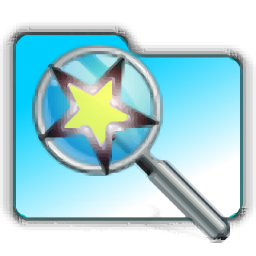 WizFile is a very rapid file search utility. Search for files on your hard drive by name and get the results almost instantly. The entire file system can be quickly sorted by name, size or date. WizFile supports all types of hard drives, hard drive folders and network shares. VERY Fast scanning! WizFile reads the master file table (MFT) directly from NTFS formatted hard drives so it's ready for use very quickly after start up.